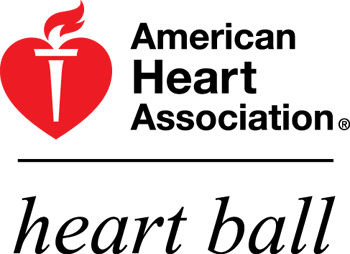 The American Heart Association’s mission is to build healthier lives free of cardiovascular diseases and strokes. In everything they do, they strive to have an extraordinary impact on lives by fighting these diseases. The APMA Scholarship Foundation was established to meet the educational needs of deserving employees and children of APMA member companies. Barrows Neurological Institute treats children who suffer from complex interrelated neurological and behavioral conditions. Funding enables collaborating divisions of neurology, neurosurgery, psychiatry, and psychology in order to enhances these special pediatric patients care and improves their outcome. 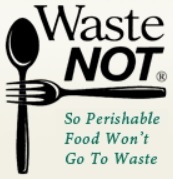 Waste Not is a non-profit, 501(c)(3), food rescue organization that delivers perishable food. 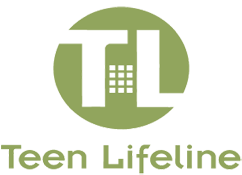 Waste Not helps in the fight against hunger in Arizona. For every dollar donated, Waste Not can feed six people. The Fiesta Bowl believes in the importance of community outreach and service.